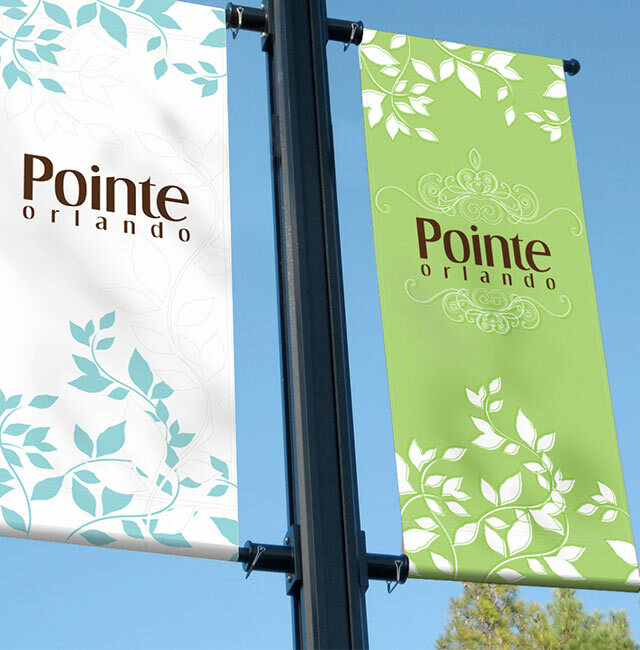 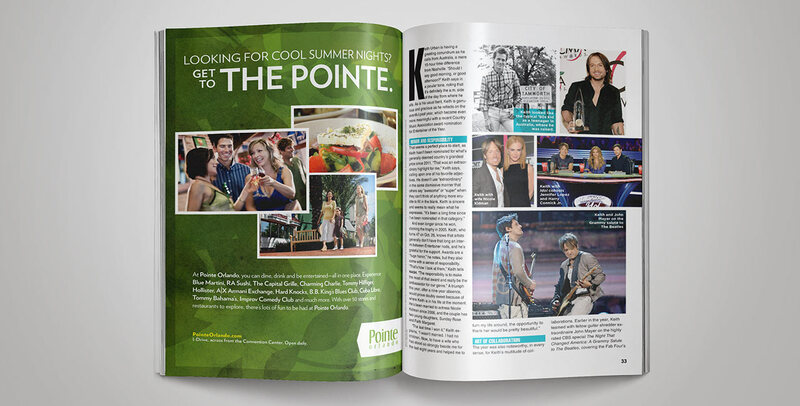 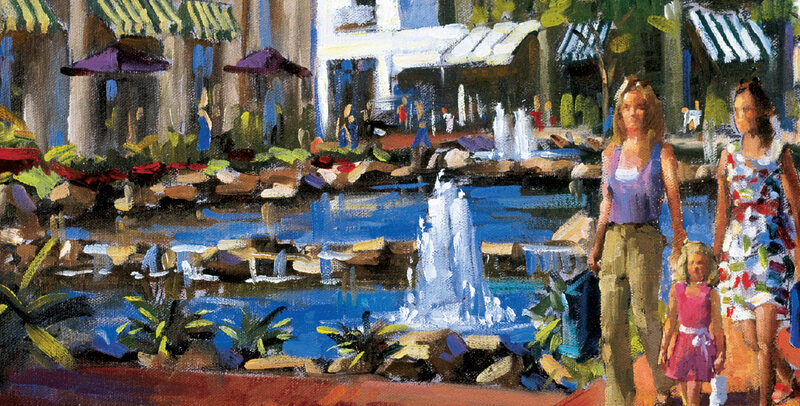 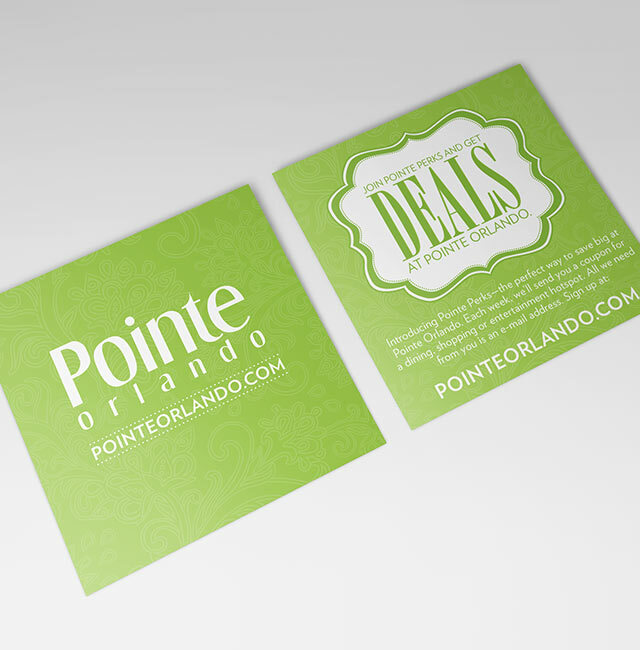 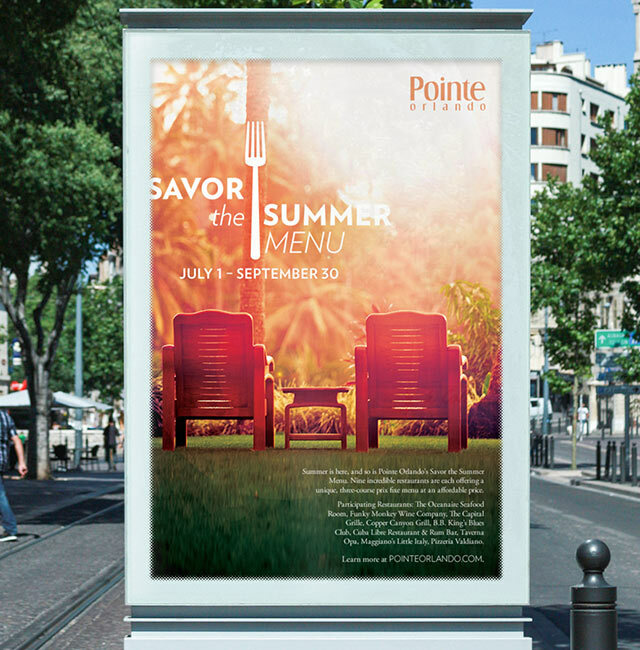 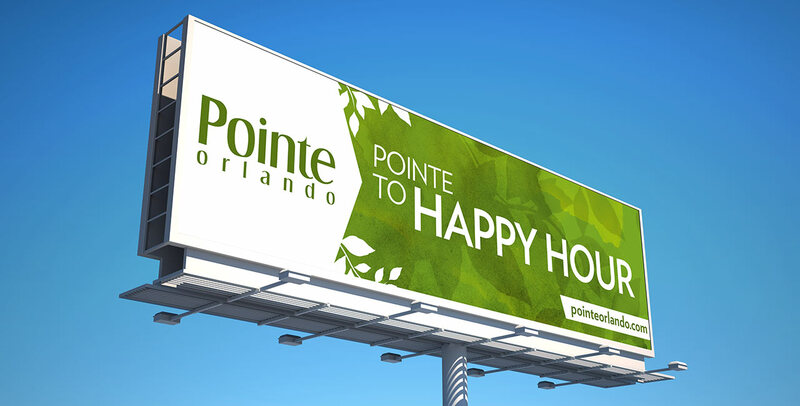 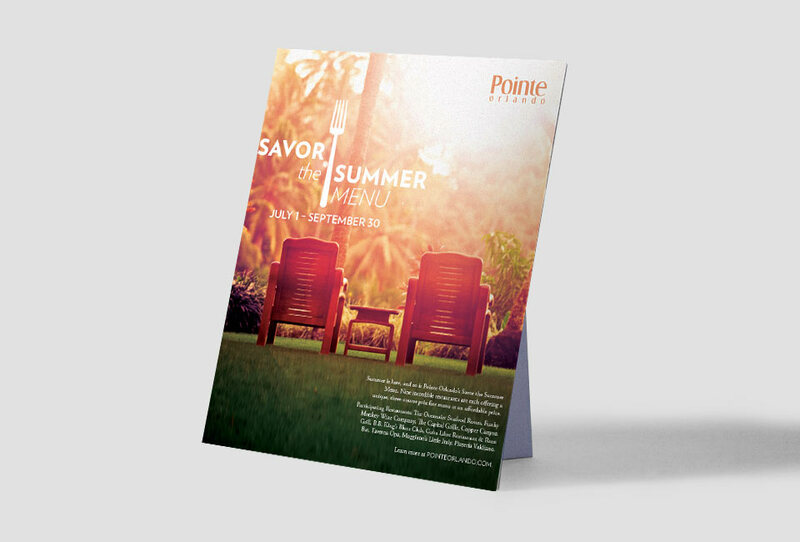 Pointe Orlando has it all: dining, live entertainment, shopping. 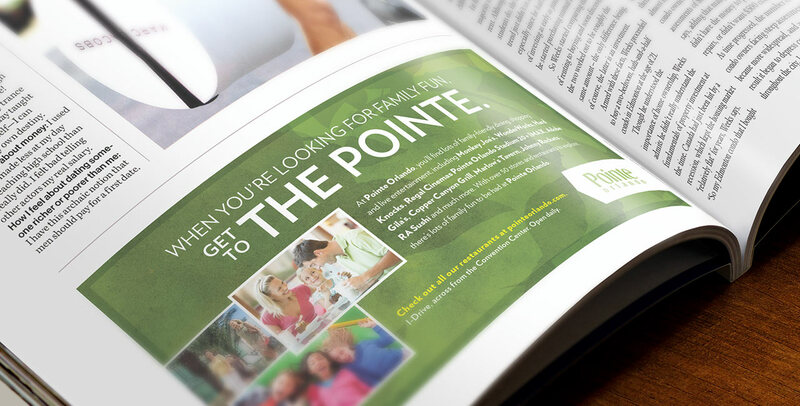 What they didn’t have was a strong, consistent brand. 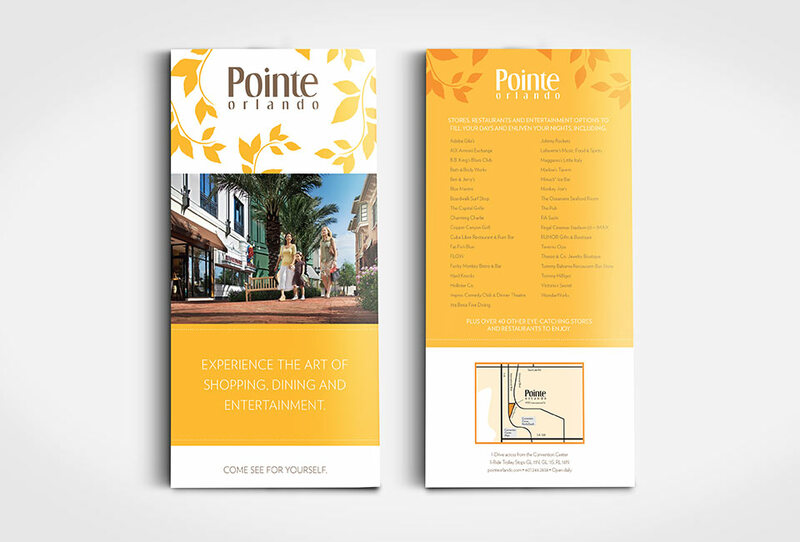 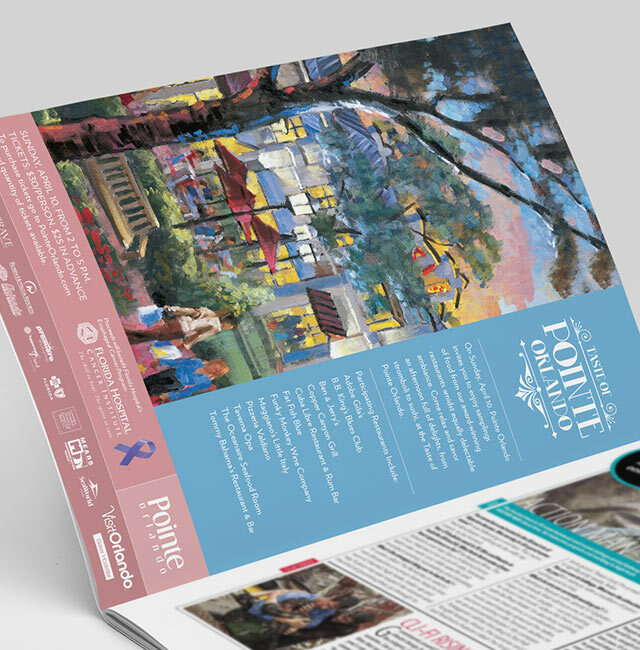 So we completely redesigned the creative, from assigning a color palette to creating advertising that was truly reflective of the destination. 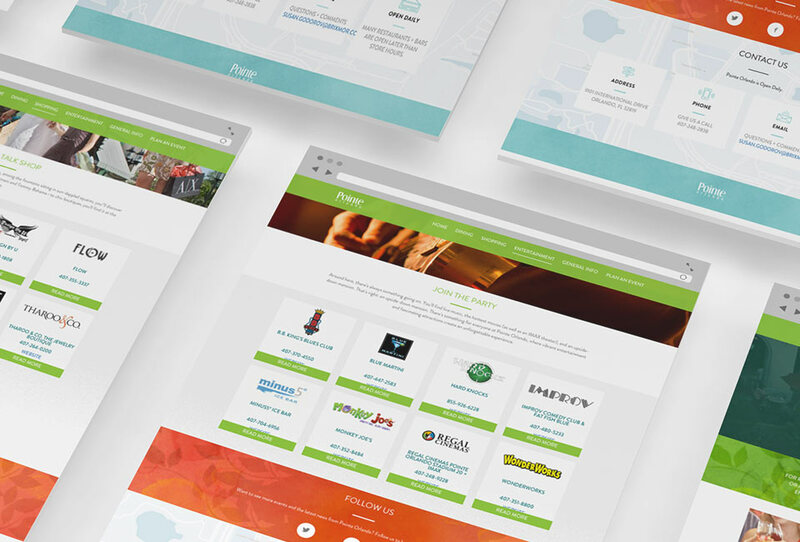 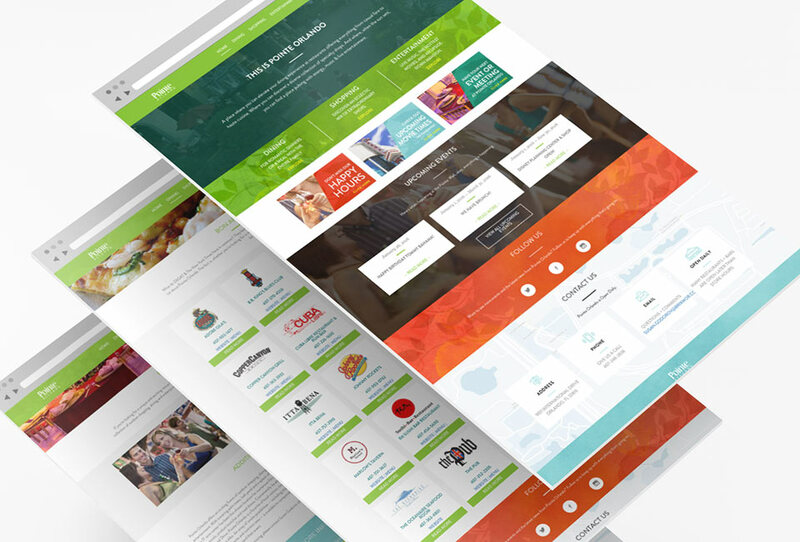 We overhauled their website, making it more user-friendly and relevant for the consumer, too.